We are ÄSTHETIKA – a small streetwear fashion label based in Berlin / Kreuzberg. Founded in 2013 we try to produce high quality fashion by using organic fabrics in combination with simple but unique prints. 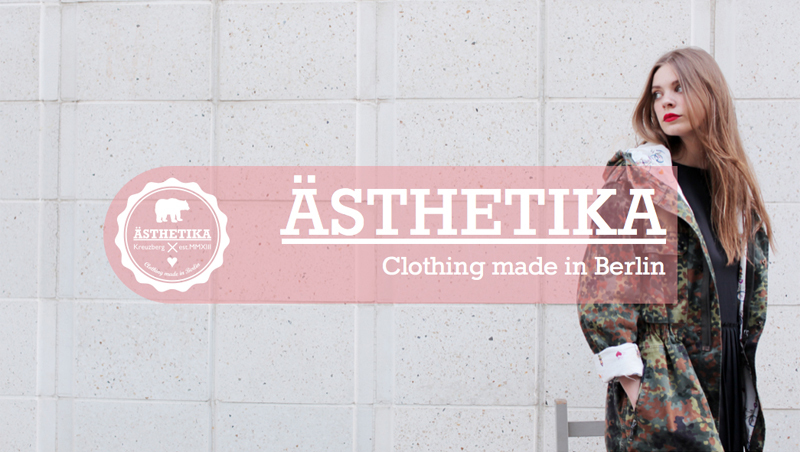 Furthermore we work cooperatively with some small manufactories in Berlin as ÄSTHETIKA is purely handmade.